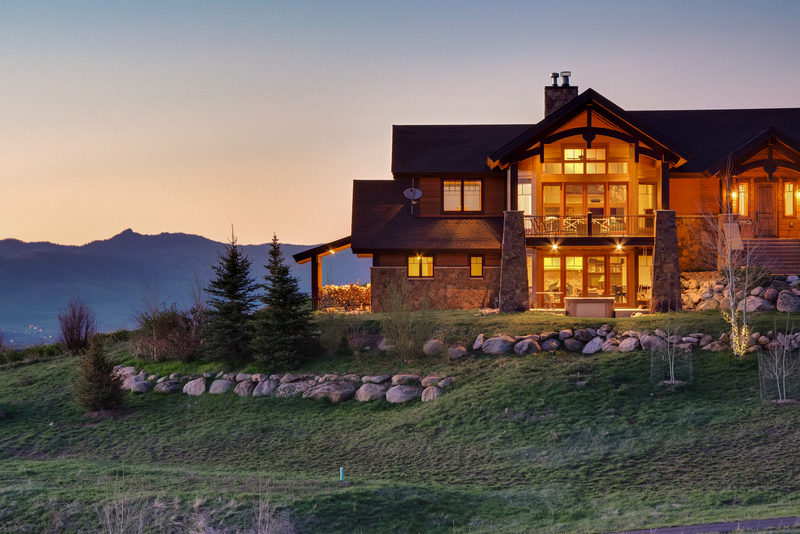 This energy-efficient Lake Catamount home is situated on 35 acres, just moments from Steamboat Springs, Colorado. Lake Catamount, and Catamount Ranch and Clubs world class golfing memberships included with purchase. 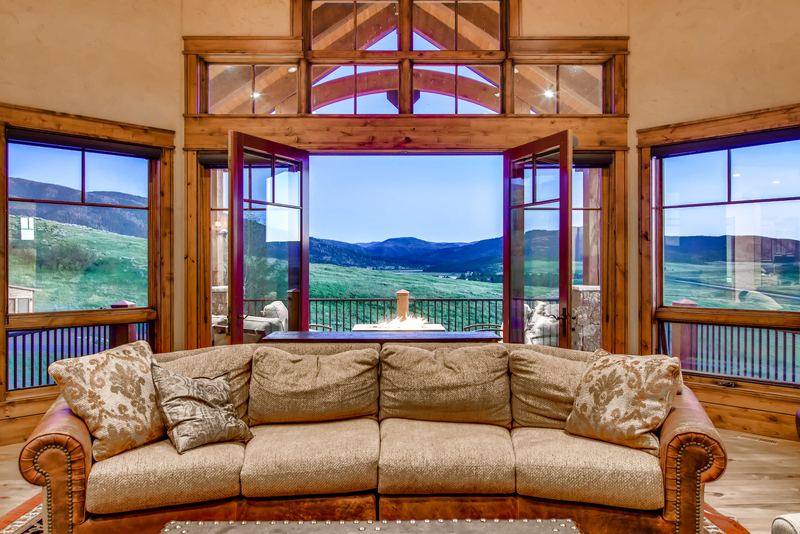 Views throughout the home span the surrounding mountain and valley landscape towards the twinkling evening lights of town. 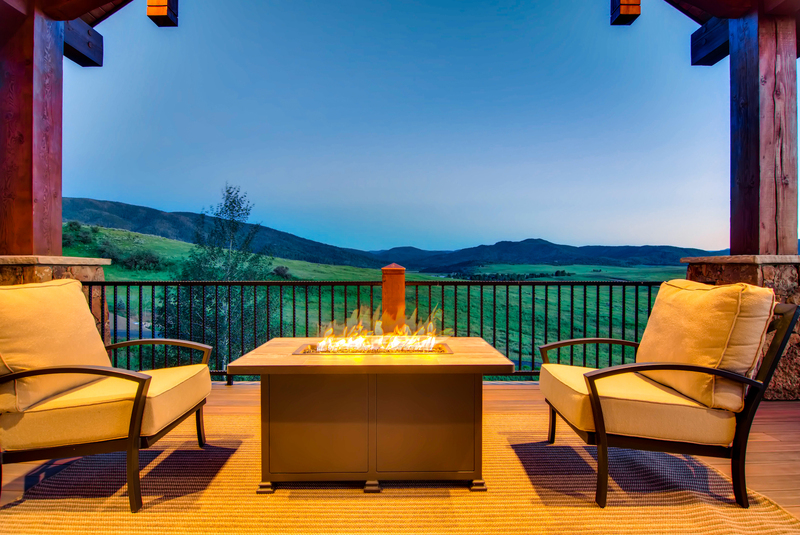 The 5,000 square-foot, four-bedroom home offers an open main level floor plan equipped with in-floor heat, gas fireplace, and air conditioning along with a private, slightly elevated master suite. 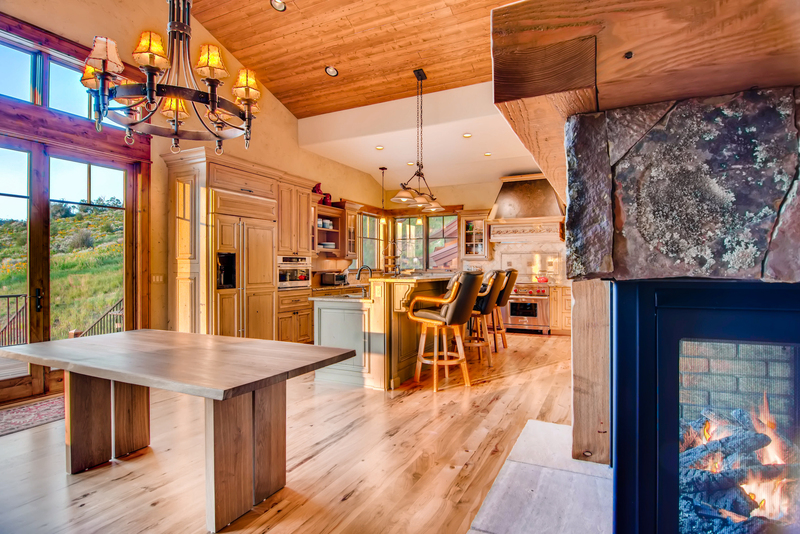 The gourmet kitchen has a sizable island and the adjacent dining room is perfect for entertaining. The lower level features a media room, wet bar, additional bedrooms, and private guest quarters. Open and covered decks and patios surround the home, bringing the outdoors in from many rooms throughout the day to capture sun or shade. This home is listed for $2.82 million with Colorado Group Realty, an affiliate of Luxury Portfolio International.